The Bank of England’s Andrew Hauser says that buy-side concerns with compliance remain an issue, with just 11 of the 30 largest buy-side firms agreeing to adoption. 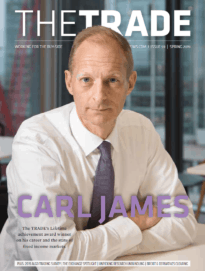 Asset management firms have expressed their frustration at being urged to comply with the FX Global Code of Conduct, describing it as ‘regulation in disguise’ and more relevant to the sell-side. 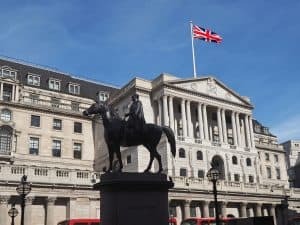 The Bank of England’s executive director for markets, Andrew Hauser, told delegates at a conference in London this week that of the concerns raised by the buy-side when considering compliance with the Code, the unclear business case was prominent. Other concerns laid out by Hauser included a lack of relevance, and the fact that the Code fails to go far enough in terms of curbing sell-side behaviour with last look practices and disclosures. Costs of signing and implementing the Code was listed as a further hindrance to buy-side adoption. Some of the world’s largest asset managers, including Vanguard, Fidelity Investments and BNY Mellon Investment Management, have still not agreed to comply with the FX Global Code of Conduct, which came into force on 25 May 2017. In comparison, every one of the 30 largest sell-side institutions has signed up and agreed to follow the Code, including the Bank of China, HSBC, JP Morgan, Citigroup, Barclays and Societe Generale. Hauser said that in total, just 11 of the 30 largest asset management firms have so far firmly agreed to adhere to the Code. 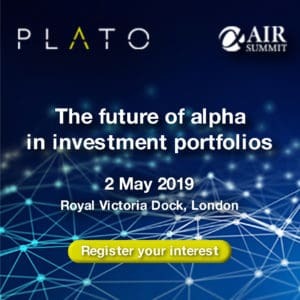 Other buy-side firms which have not include Pimco, Amundi, T. Rowe Price, Invesco, Aberdeen Standard Investments and AXA Investment Management. “If there was one lesson of the Financial Crisis ten years ago, it was the importance of the market taking collective responsibility for raising and maintaining standards in financial markets, of which foreign exchange forms a vital part,” Hauser urged delegates. For a more in-depth analysis of the industry’s adoption of the FX Global Code of Conduct a year after implementation, click here.